*Chewy.com sent me this bag for a review. We are not paid to write this post. I know you don't want to talk about anything dental or dentist! BLUE Dental Bones provide all natural oral health care in a tasty and highly digestible daily dental chew that will help to freshen your dog’s breath and make his teeth sparkle. Maintain healthier teeth and gums! They are pretty good size to grab and chew on! First, it has a nice grip to it, thanks to its nice bone shape. 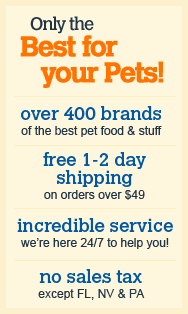 Also follow them on Instagram(@chewy) too. 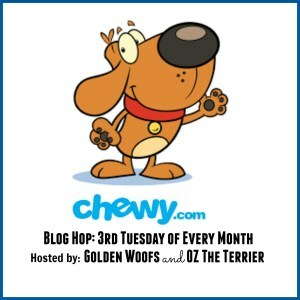 Don't forget to check out my friends on Chewy.com Blog Hop!